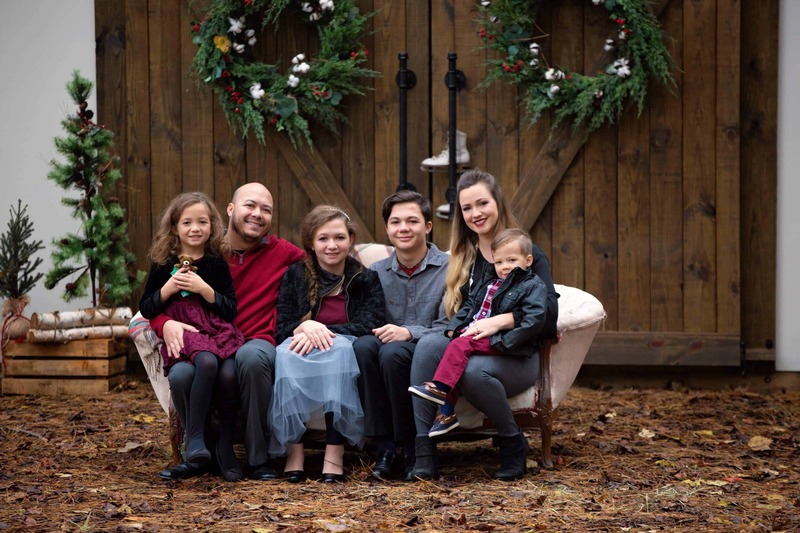 Employee Feature: Kerry - Fire Systems, Inc. 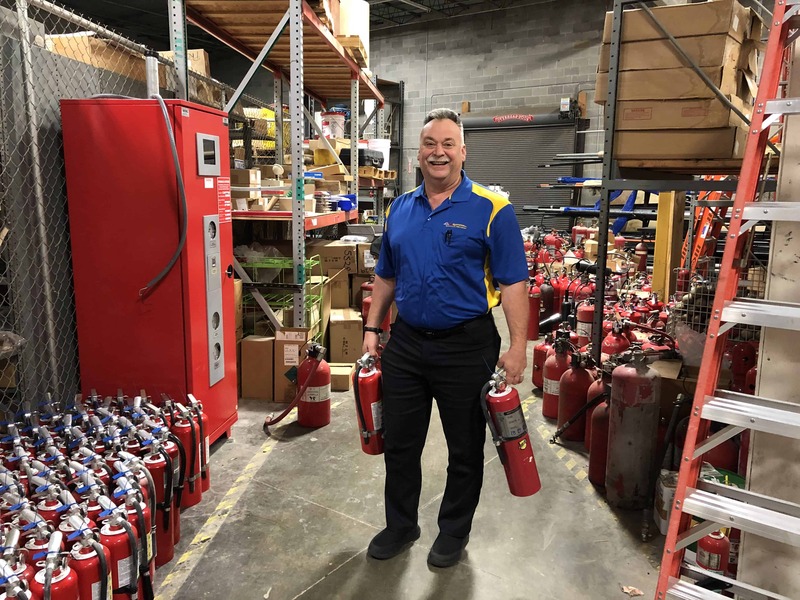 In the fire protection industry, Kerry is a sort of Jack-of-all-trades. 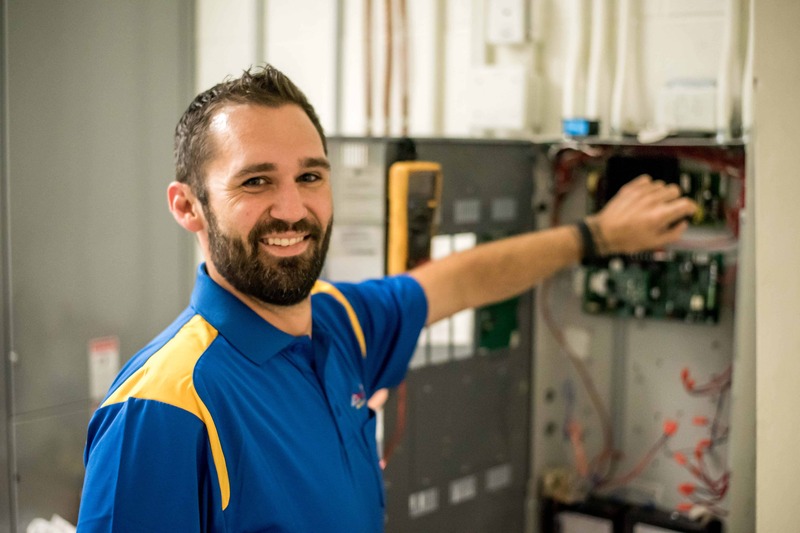 As a “supertech,” Kerry is the only Fire Systems employee licensed to service, repair, inspect, and install all types of fire protection systems. His ability to work on fire alarm, sprinkler, portables and kitchen make him a vital component of the Fire Systems, Inc. team. 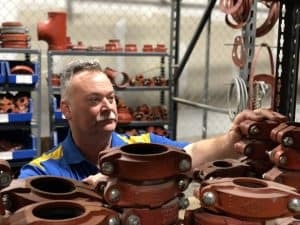 Kerry got his start in the fire protection industry over 30 years ago. In 1988, he started working with Fire Systems’ current owner, Stan Lumsden. These early years set the foundation of a career that would span decades. 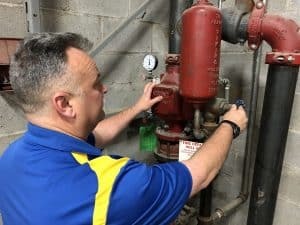 After several years of working with Stan and this relatively new fire protection company, Kerry gained experience working with a few other fire protection companies in the area. This experience has made Kerry a well-rounded, highly-experienced technician. His proficiency in dealing with a range of clients in a variety of industries is a skill only possible from decades of field experience and professional trainings. Kerry returned to Fire Systems, Inc. in 2007 and has been with the company since. 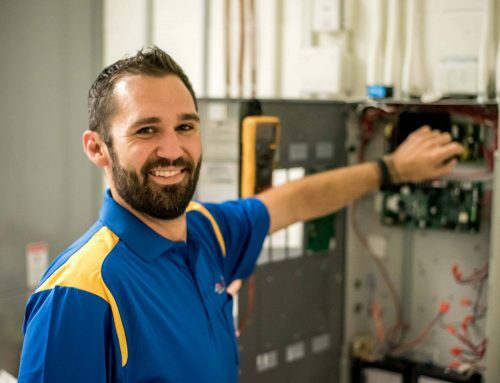 His official title at Fire Systems is Lead Inspector/Technician; though he’s jokingly known as the “Assisted Living Facilities King” for his active involvement and extensive knowledge in dealing with these types of healthcare facilities. Kerry’s training includes special hazard, sprinkler inspection, fire alarm, and sprinkler layout design. He’s also backflow certified and licensed to work on kitchen hood systems and fire extinguishers. Like so many other Fire Systems’ employees, the autonomy and independence of working for a family-owned business is unmatched. The feeling of confidence, trust, and support that comes from a caring management team creates an atmosphere that encourages employee growth. 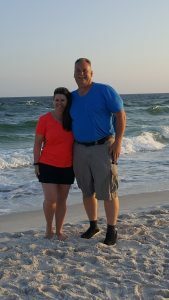 This autonomy coupled with the relationships he builds with clients are some of Kerry’s favorite aspects of working for a company like Fire Systems. “I appreciate the freedom my managers allow me with my job. I also enjoy working with customers,” said Kerry. Overall, Kerry finds his work to be quite rewarding. Simply “getting the job done the right way” leaves him with a feeling of satisfaction. Kerry’s hobbies include golf and playing bass guitar. 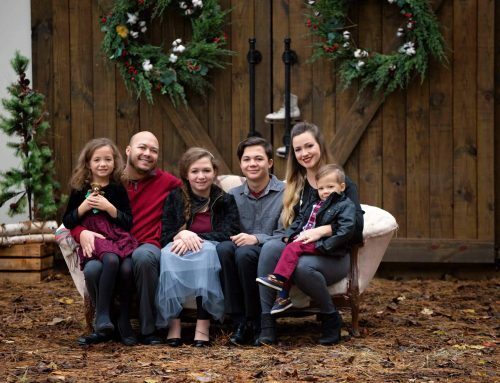 He’s been married to his wife, Tracie, for over 30 years and they have three boys. He’ll be moving into the new role of grandpa this month as he expects his first grandson any day now!